Oksana Management Group, Inc. | OMG, Inc. provides Academic Tutoring, Music, Art and Language Lessons for students in Beverly Hills, Santa Clarita, Valencia and other Los Angeles areas. At OMG, we believe that a child who discovers his or her passion — and ultimately nurtures it — quickly learns that knowledge is indeed power. And with great power comes great responsibility… a philosophy our instructors embed into every enriching lesson plan. 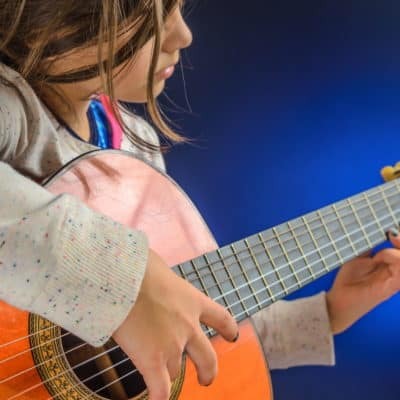 From academic tutoring and foreign language instruction to premium music lessons and much more, OMG, Inc. is your one-stop-shop solution for your child’s scholastic enrichment. We offer families in the Los Angeles area – including Beverly Hills, Santa Clarita, Westlake Village, Calabasas and South Bay – professional educational services that transform students into over-achievers, including private tutoring which covers subjects ranging from English to Math and from Science to History and even Test Prep. 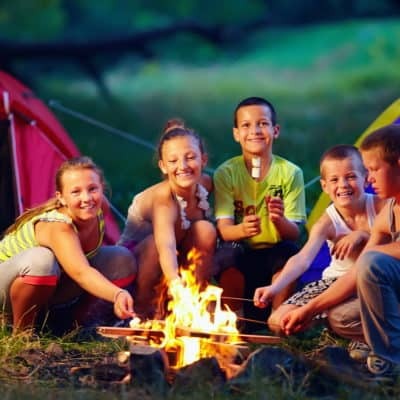 When school’s out and it’s time to continue your child’s foray into academic excellence, OMG, Inc. offers a FUN and educational Summer Camp regimen that ensures every youngster’s downtime is spent in a constructive, continually-evolving way. 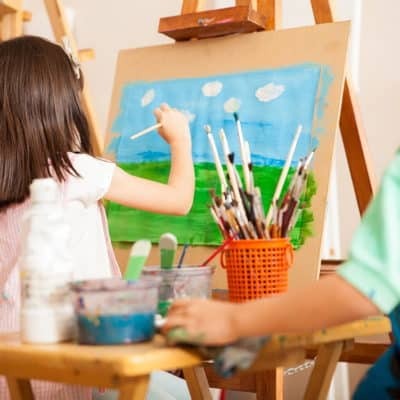 And, if that wasn’t enough, we also work with a myriad of local schools to provide After-School Enrichment Programs designed to make every student – regardless of their skill level – into shining stars. Experience today what it means to provide your child with a higher level of education through OMG, Inc.! ENROLL TODAY to schedule your first class FREE of charge (any subject). ONLINE REGISTRATION is secure, quick and FREE! We offer tutoring in all subjects including Math, Science, English, Reading and more, to give K-12 students a competitive edge in education. Experience the joy of learning to express yourself in a foreign language. 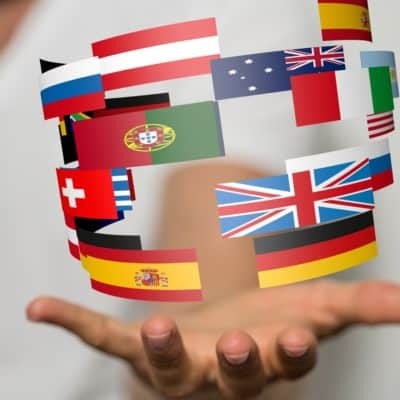 We offer lessons in Spanish, Italian, French, Russian, Chinese, and more. Whether in our studio, your own home, or even over Skype, we offer private lessons in piano, violin, voice, guitar or other instruments for students at any level. After School Enrichment Programs and Private Lessons. Find out more about programs we offer in collaboration with local schools during school year. Don’t have any plans for the coming summer? Enroll your kids for our Summer Camp program. They will enjoy it immensly and parents will love it, too! Oksana Management Group, Inc. often organizes Community Outreach events and benefit concerts for charity organizations. Our Tutors can help your child, too! Would you like to learn playing guitar, too? Would you like to join these children in drama class? Tutors can help you prepare for that final test. Would you like your kids to know how to dance? I took piano classes with Oksana and she was a pleasure to work with. She is patient, kind and extremely knowledge with a great wealth of experience. Within only 10 classes I was able to go from zero knowledge of piano to playing one of Chopin’s popular pieces – Nocturne No. 20 in C sharp minor. Through the process of signing up for classes and scheduling, I also met with Alex who is the director of management at Oksana School of Music. His energy and positive attitude is contagious. Oksana Management Group, Inc. is a professional and results-driven establishment. I would recommend them without any reservations to anyone interested to discover music or expend their already existing knowledge and skills of the musical arts. Oksana School of Music has been a great advocate for Smile Train – and international charity that repairs the smiles of children with cleft lip/palate in the developing world. As Director for the Western United States I have worked with this great team on events they have produced to benefit those they will never meet! They have always been a very professional partner, immediately responsive to collaborate and do good! Thank you to the great team at Oksana School of Music! Keep up the great work! Oksana School of music is one of the cutting edge institutions in So Cal. They utilize a vast network of stellar teachers and methods to help their students excel and grow. Both Oksana and Alex are extremely positive and encouraging, and have created an oasis for the arts that is very much needed in this new era. I cannot recommend them enough. Oksana School Of Music is wonderful! Our daughter has been taking lessons for the past 3 1/2 years and she absolutely loves Oksana and also loves the piano. Oksana is an extremely talented pianist and also a talented teacher, knowing exactly how to keep a child interested and engaged. Oksana has given our daughter the gift of music and inspires her to continue and grow. I would recommend Oksana School Of Music to everyone! I have worked with many professional entertainers and music schools and this is by far the best. I would recommend this School to anyone who has a child that is wanting to learn music and even more so to children who are passionate about music. Oksana and Alex, are two of the most outstanding people I have ever met. Professional, generous of with that can do attitude and always deliver and go over Clients Expectations. They care and really want to make a difference in people’s lives. They are on a mission to provide the best experience to their Clients. Heart Passion and that Spirit to make a difference. I like when I find companies that are about joy, quality, and building relationships, not just bottom-line fixated. Oksana School is that kind of team. I can honestly say working with Oksana has been a joy. It’s an inspired company and they are always very clear on their vision, they are fair and professional, and all around very good people. The assignments I get always put me in a good mood because they usually have to do with one of the charity causes they are involved with, and the tone is always very artistic and romantic and fun. Oksana is a gifted and very knowledgeable pianist who exudes patience and encouragement. I had the pleasure of working with Alex and Oksana when they were here in St. Petersburg, FL, and I’ve seen firsthand their professionalism, warmth and love for music. You simply will not find a better source for learning music. Having taken my Italian lessons at a community college as far as I could, I really wanted to continue to learn and improve it – especially conversational Italian. For several years, I studied once a week with their teachers, and found them to be extremely patient, and they made it fun to learn! I learned so much from them, and later my husband and I also studied with one of their tutors. She was great! We have met Oksana on several occasions, including a concert and she is truly an amazing artist – yet so sweet and humble at the same time. If you would like to learn how to play an instrument, or learn another language, I cannot recommend this school more! Oksana Management Group, Inc. provides academic tutoring, music, art and language lessons.